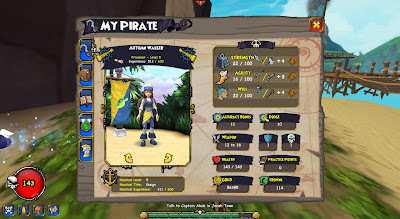 I haven't had too much time online since I posted yesterday, so I haven't continued questing. 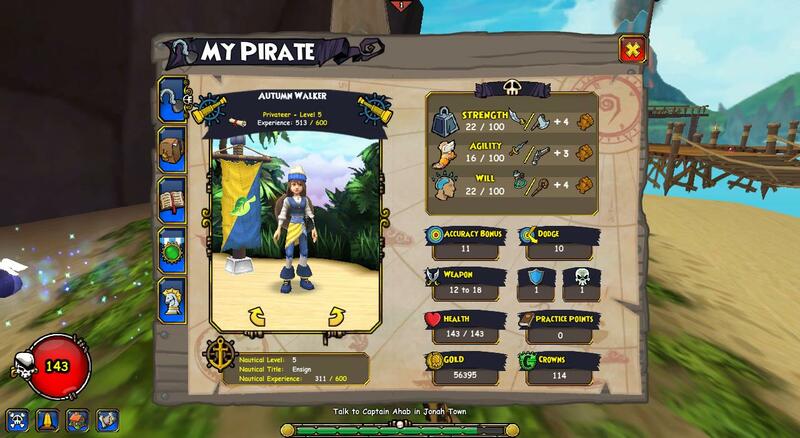 But I have been nautical leveling on my privateer a little. 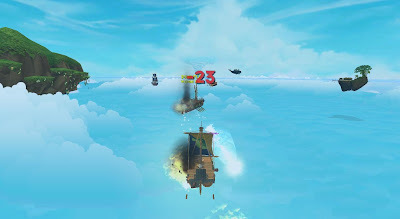 I have been fighting Waponi Ships in Skull Island Skyway and so far I have made it to Nautical Level 5! Not too bad since I was only Nautical Level 2 when I posted yesterday. It is taking a lot longer than I thought it would, but I know that I will get to a higher level eventually! Anyway, just a short post/update today. Hopefully I will have more to post about tomorrow. See you then!